The former Oasis songwriter and co-frontman, Noel Gallagher, and his latest musical band of brothers, headline the Greenwich Music Time series at the Old Royal Naval College in July. The band comes to London off the back of an extensive world tour in support of acclaimed third studio album 'Who Built The Moon' - "Noel's best album since '...Morning Glory' (NME). Since leaving Oasis in 2009 Noel, the Gallagher brother with the songwriting talent - "a man who has written more anthems in the last two decades than anyone else" (NME) - has carved out a successful career with his High Flying Birds. What are the best dining options near Noel Gallagher's High Flying Birds London? Noel Gallagher's High Flying Birds gyms, sporting activities, health & beauty and fitness. The best pubs near London Noel Gallagher's High Flying Birds. 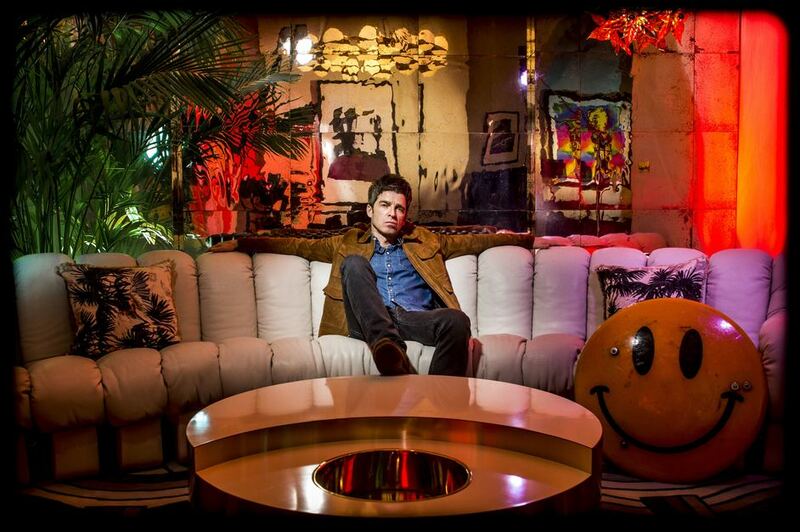 Noel Gallagher's High Flying Birds clubs, bars, cabaret nights, casinos and interesting nightlife. Where to have your meeting, conference, exhibition, private dining or training course near Noel Gallagher's High Flying Birds. From cheap budget accommodation to luxury 5 star suites see our deals for Old Royal Naval College hotels, including Hilton London Canary Wharf Hotel from 88% off.